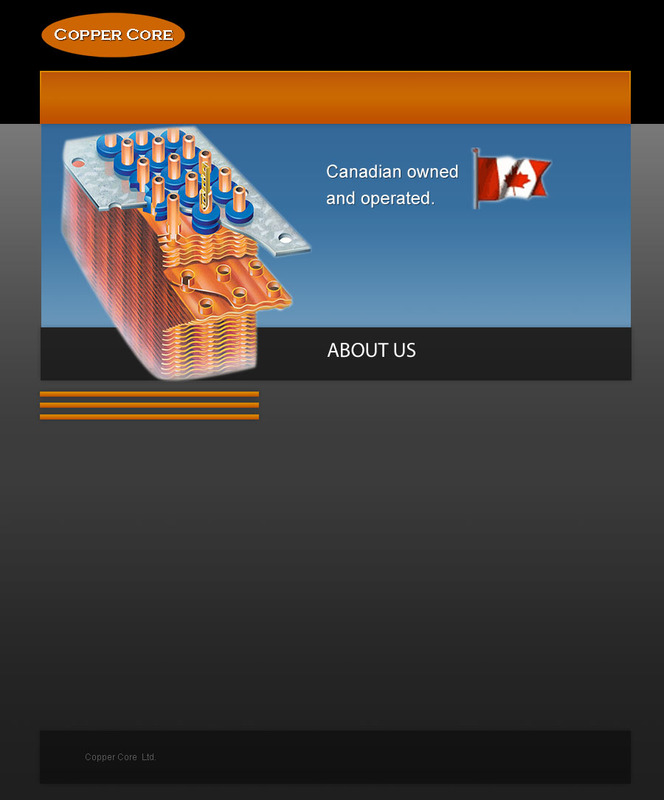 Copper Core is a Canadian owned designer and manufacturer of heat exchange products. In 1978, Copper Core operated a repair and service business from a 2400 square foot building in Barrie, Ontario, a small town north of Toronto. We began to manufacture our own heat exchangers in the early 1980’s. The company continued to grow, developed new innovative products, and added more sophisticated design, manufacturing and testing capabilities as the years passed. Today Copper Core’s head office is a 52,000 square foot facility in Toronto, Canada. Our modern production facility has well equipped metal fabrication, welding, painting, core assembly, testing and final assembly departments. Our experienced sales, engineering, design, quality assurance, administrative and production staff are committed to the continual improvement of our products and services. At Copper Core we pride ourselves on taking care of our staff and customers. Copper Core’s products include radiators, turbo charge air coolers, intercoolers, oil coolers, fuel coolers, process coolers and tube & shell coolers. Our markets include the petroleum, mining, forestry, construction, agriculture, power generation and transportation industries. Our products are shipped worldwide for use in demanding applications.